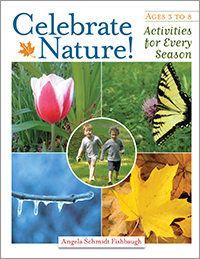 Create meaningful learning experiences for every season with Celebrate Nature!, an activity book designed to help children ages three to eight reconnect with nature and promote their creativity. Each season—fall, winter, spring, and summer—introduces new themes, such as pumpkins, animal tracks, seeds, and the sun. 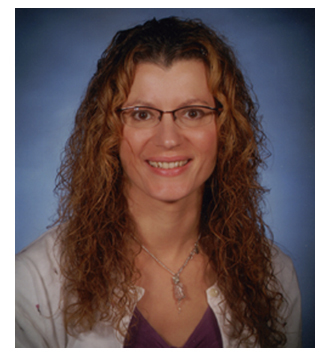 Each theme provides early childhood educators with ideas to integrate nature into the classroom through song, dramatic play, science discovery activities, language arts projects, and block building. Also included are sample letters to families to strengthen the home-school connection.